Z Axis always represents Height (I mean the growth in upward direction). 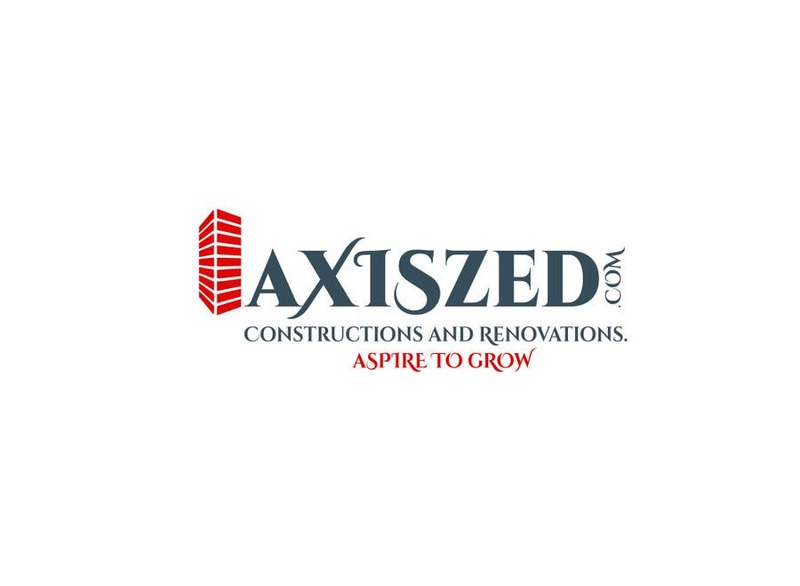 AxisZED.com is available. i really like your ideas but this is a mouthful:):) people will find it difficult to pronounce.